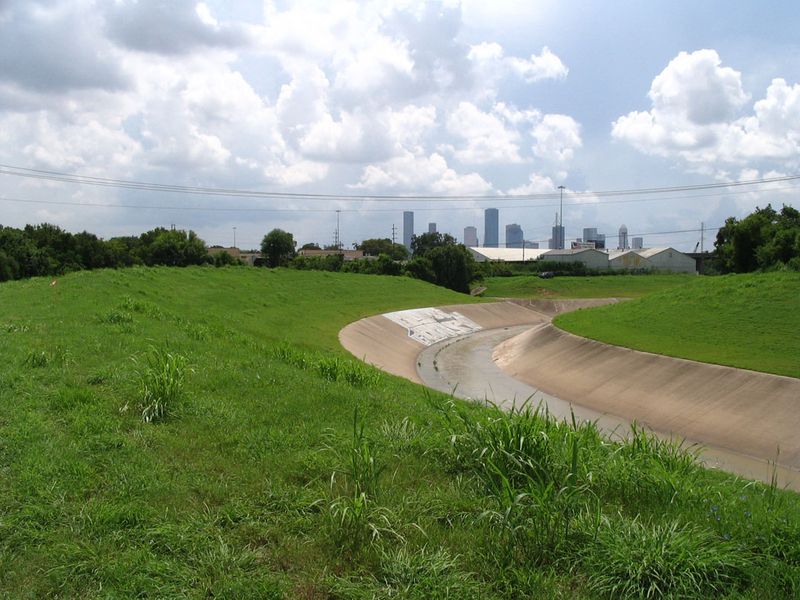 ​OTHON conducted wetland delineations at eight sites to determine suitable locations for a proposed new detention basin located near White Oak Bayou, just west of the IH 10/IH 45 Interchange. 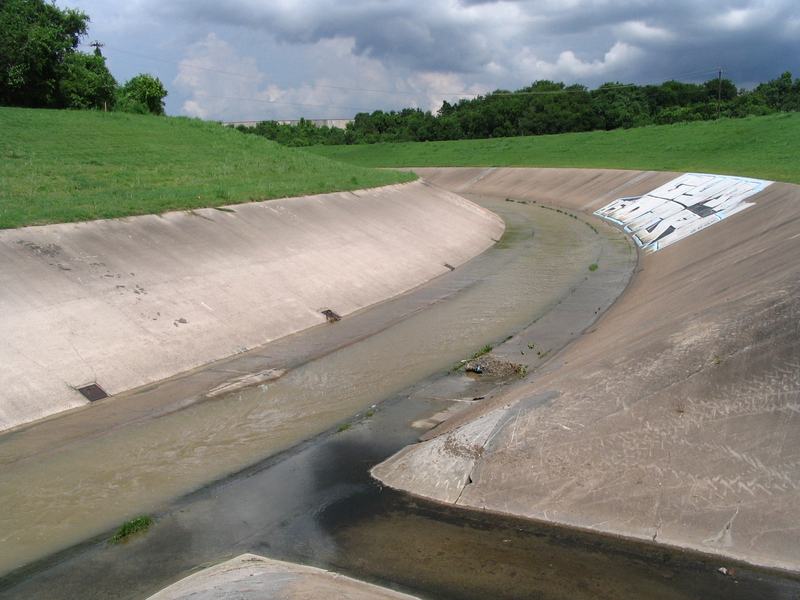 The area surrounding the sites was relatively flat with surface drainage typically flowing into the bayou channel. As part of the process, OTHON was also required to identify and delineate potential US Army Corps of Engineers jurisdictional and non-jurisdictional waters of the US. ©2018 OTHON, INC., Consulting Engineers. All Rights Reserved.